Get a great impression of the action in our family hotel in the Allgäu. Check out our Playlist at the left and watch the videos of the riding school, the hiking area or te skiing area. Get a great impression of the action and the wintersprots in our family hotel in the Allgäu. Check out our PLAYLIST at the left and watch the videos of the wintersports, the indoor facilities and so on. 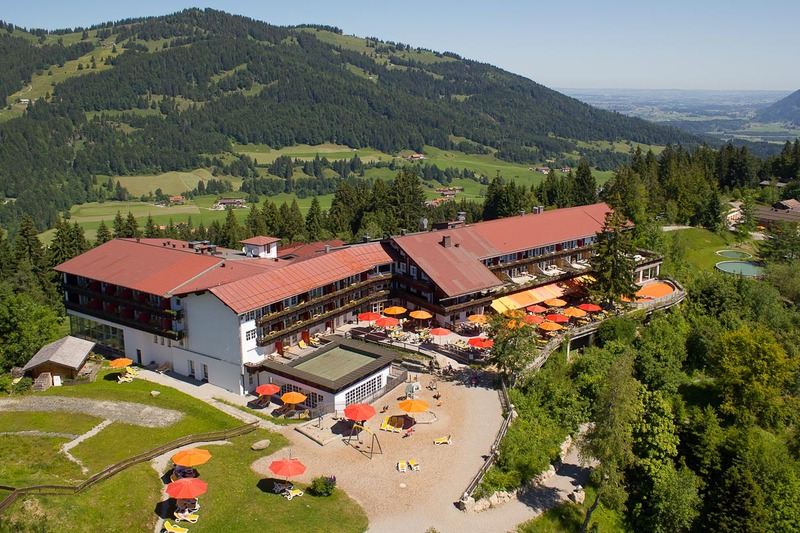 Get a great impression of the gorgeous scopes in the summer in our family hotel in the Allgäu. Check out our PLAYLIST at the left and watch the videos of riding, indoor games, playgrounds and so on.